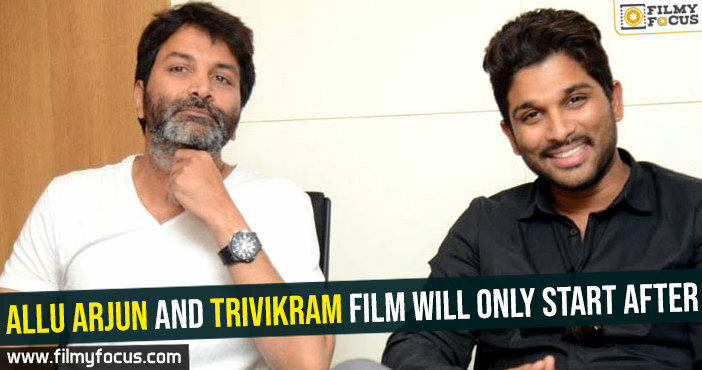 You are at:Home»Featured Stories»Allu Arjun and Trivikram film will only start after …! 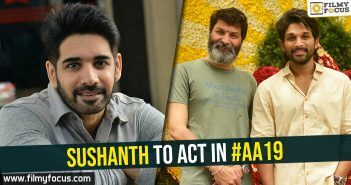 Trivikram Srinivas did show a weakness with Agnathavasi. The movie is still a shock to many of his fans and even Pawan Kalyan fans. The writer-director did make a comeback with Aravindha Sametha but the movie did not completely explore the real talent of the writer. It seemed as if he wrote the film in a hurry and executed it even in such speed. But Allu Aravind is not a person who will accept such things, that too, for Allu Arjun films. The ace producer is asking for a full bound script and asking the director to plan everything well-in-advance too. 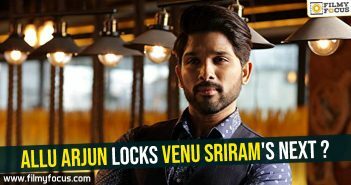 As Allu Arjun waited an year to start his next, this film is seen as a “must become success” film. So, until Allu Aravind is fully satisfied, the project won’t go on floors. Hence, the official launch date is not being announced by the team, yet. But the plans are going on for the movie to release before the end of this year and Nanna Nenu is not the title, as per the sources. 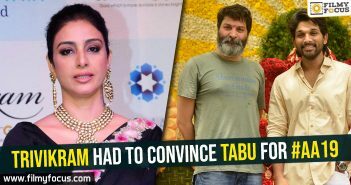 Pooja Hegde is almost confirmed to play the leading lady role.